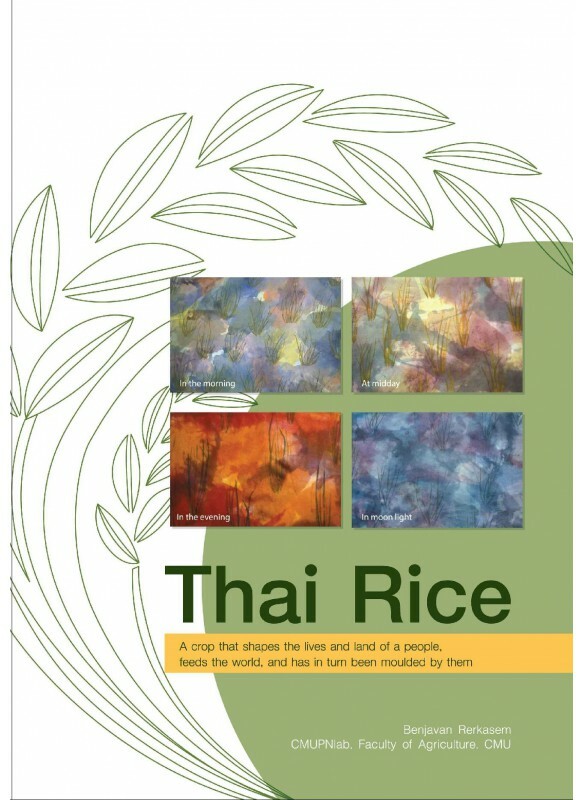 Thai rice feeds people in more than 160 countries, Another 20 million visitors from all corners of the globe travel to Thailand every year, geting to taste Thai rice, many for the very first time. 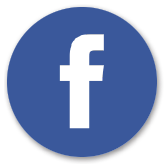 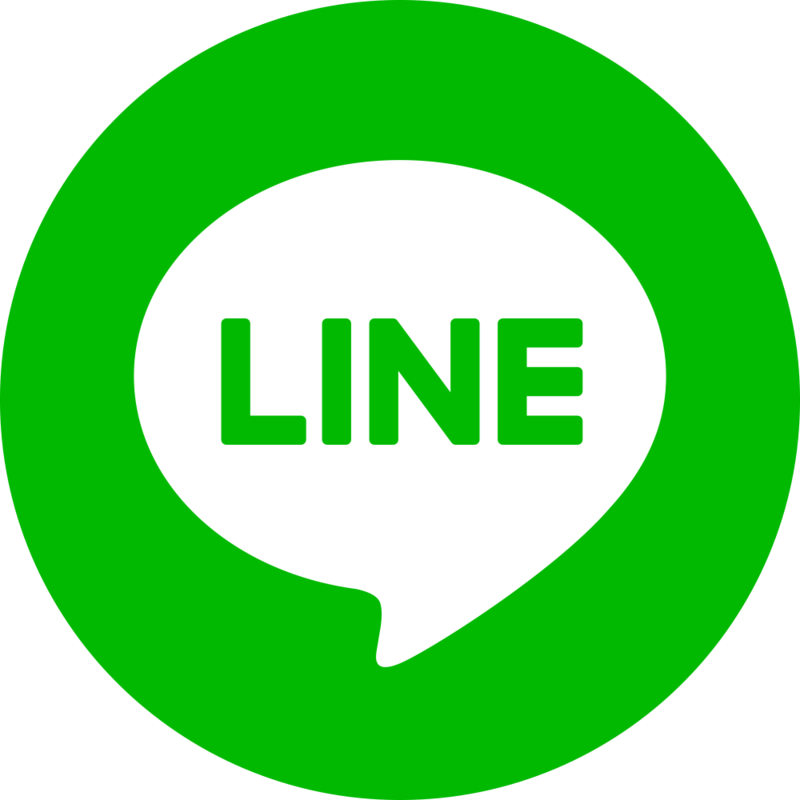 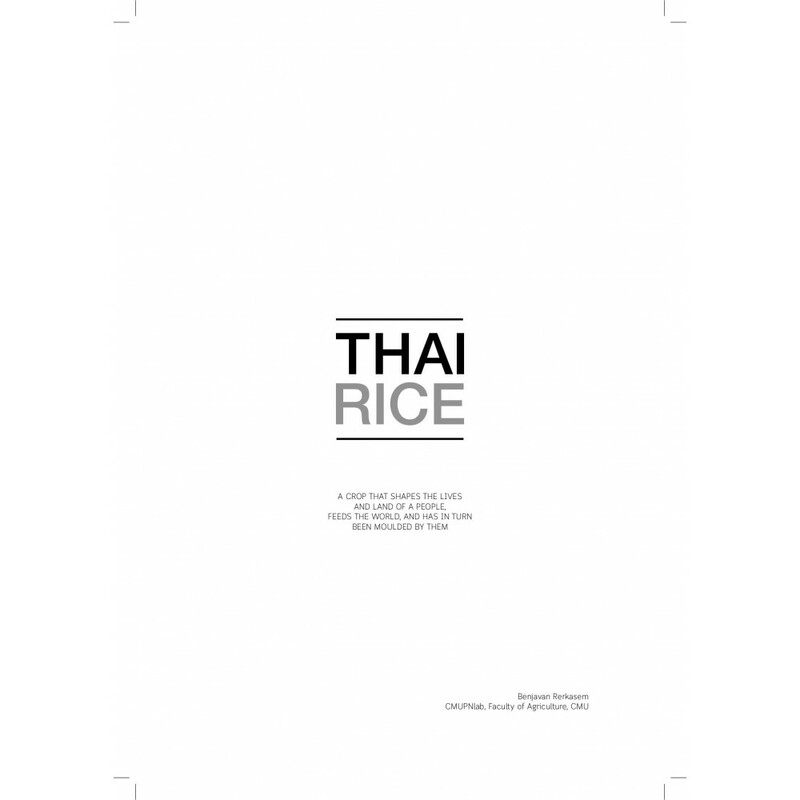 For the peple of Thailand and their ethnic kin throughout Asia, the word Kao (rice) is synonymous with food, and Kin Kao translates to 'eat a meal'. 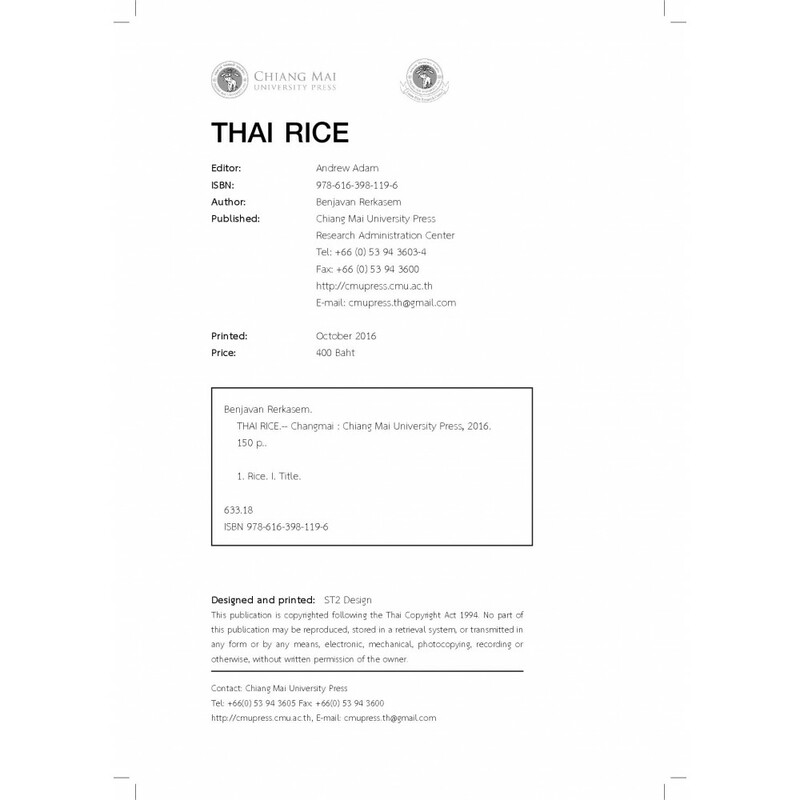 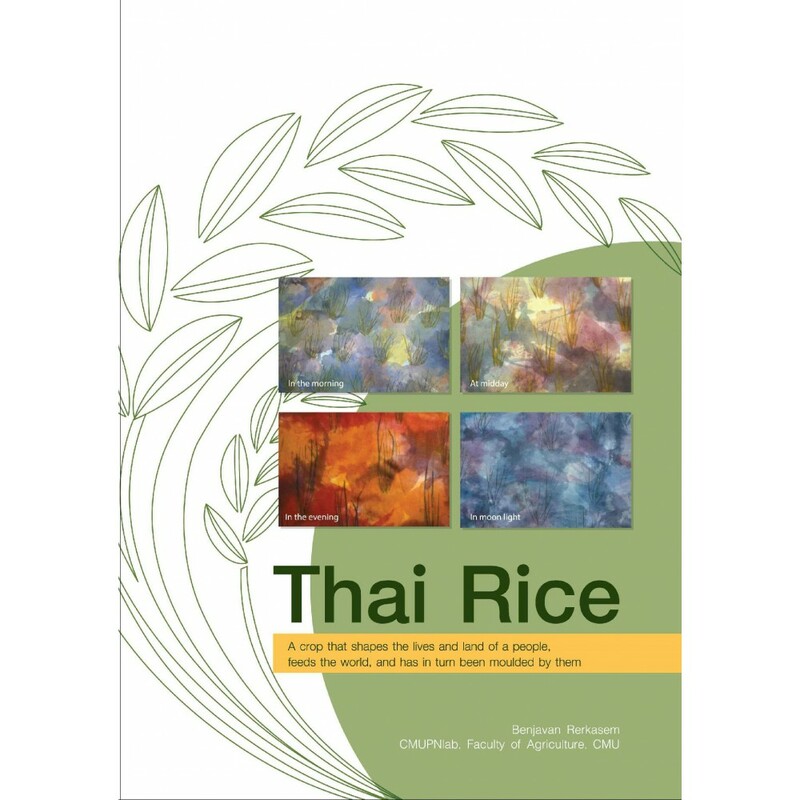 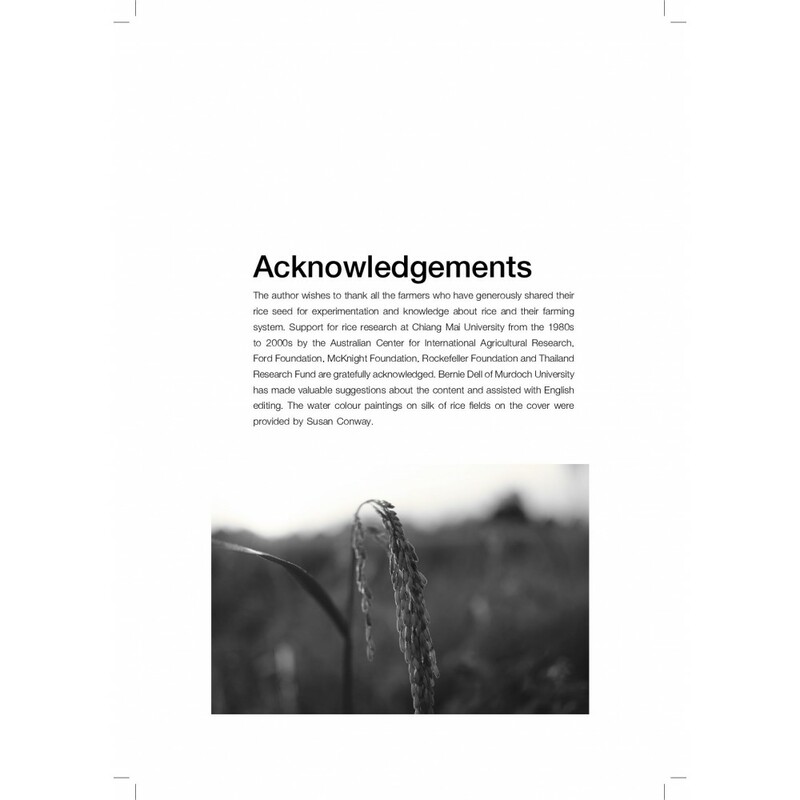 This book introduces the many faceted story of Thai rice to its new and longtime fans - for those students of rice, in and outside school and university, wishing to increase their knowledge of rice, as has been described and explained by science. 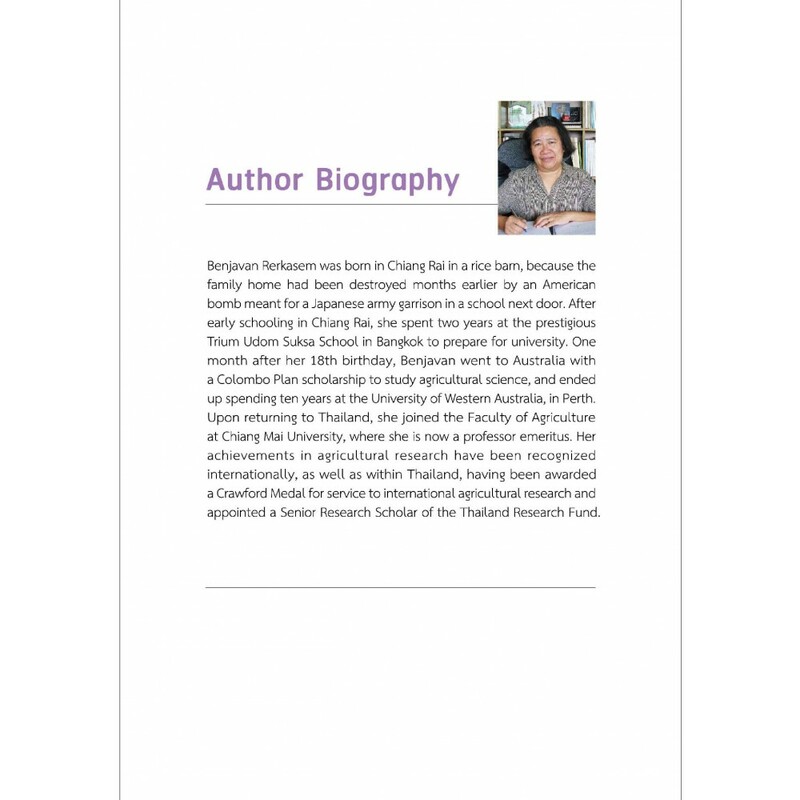 Attempts have been made to integrate basic understanding of rice science into the world of rice growers, traders and eaters, including the work on the local rice germplasm and its ecological and socia-economic context of students, researchers and academics at Chiang Mai University, which has contributed to the establishment of the Lanna Rice Research Centre.